The recent Uber fatality of bicyclist Elaine Herzberg, struck by an autonomous car fatality in Tempe (Phoenix, Arizona area) raises serious concerns. Bern Grush, an expert in autonomous vehicles, offers a sobering analysis of the situation. The Tempe police video of the accident is here (warning: graphic). Grush comments that: “Several viewers of the crash video have suggested there was time for the Uber vehicle to brake and/or sufficient lane space behind Herzberg to avoid a collision.” It looks that way to me. That there was no evasive action or apparently no slowing should raise the most serious of concerns. Grush also indicates the obvious, that cases like the Herzberg fatality will accelerate negative publicity about autonomous cars. This is not at all surprising, given the aggressive implementation narrative that has been adopted by so many. For example, a Stanford University study (according to one report) suggests that car dealerships will be a thing of the past before 2025 and 95 percent of cars will be autonomous by 2030. There is a (not perfect) parallel. San Francisco’s BART, the Bay Area Rapid Transit system, was to have operated driverless as well. But then, a train ran off the end of the line at Fremont and landed in a parking lot shortly after service began (the “Fremont Flyer”). Autonomous operation of the BART system has never resumed. There have been substantial advances in automated rapid transit. The first systems were within airports. Eventually, Lille, France opened an automated rapid transit system. Now, even the busiest Metro route in Paris (Line 1, La Defense to Vincennes) is fully automated. But there is a big difference between autonomous cars and automated transit systems. The transit systems are designed (or redesigned) from the “ground up” for driverless operation. Autonomous vehicles will not have the luxury of such a controlled environment in the foreseeable future. At the same time, the public seems to be increasingly concerned about both the operation and conduct of the broader information technology industry. This has been fueled by cases like the Equifax data breach, to the Facebook (and other) privacy concerns and the hacking of international intelligence systems. Many of us have had the unhappy experience of not-ready-for-prime-time PC operating systems, so flawed that they were quickly replaced by entirely new systems. In short, despite the transformative effects of automated technology, premature implementation is more likely to lead to delay than sustainable implementation. Autonomous cars will doubtless replace self-driving cars. However, people will be enticed, not forced into a driverless future --- when the technologies are ready. The tragic death of Ms. Herzberg suggests that this is later rather than sooner. The Maryland Transportation Administration, which operates the Baltimore transit system, has closed the Baltimore subway for a month for critical repairs. There was virtually no advance warning of the closure, which follows a 23 day closure in 2016. The subway originally opened in 1983. When Amazon’s list of 20 cites that will move forward was announced, I noted that cities like Indianapolis and Columbus win just from making the cut. You could also add Nashville and Raleigh to that list. I’m just following up with some brief evidence of how this played out. 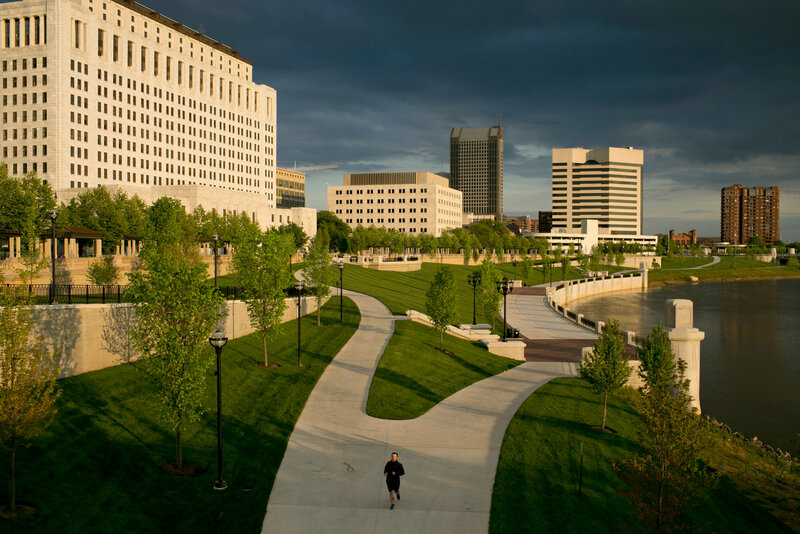 First, the New York Times coverage of the Amazon cut list selection led with an image of downtown Indianapolis and also featured a large picture of Columbus, Ohio. Three metropolitan Washington, D.C., sites—including the city itself—made the cut, while Toronto was the only non-U.S. city on the list. Some surprise candidates included Columbus, Ohio, and Indianapolis. The idea that these cities were a surprise could in one sense be seen as a negative. But being put on this list will likely cause writers like the author of this piece to go “Huh?” and potentially start recalibrating their impressions of those cities. The NYT and WSJ are the flagship national print media. 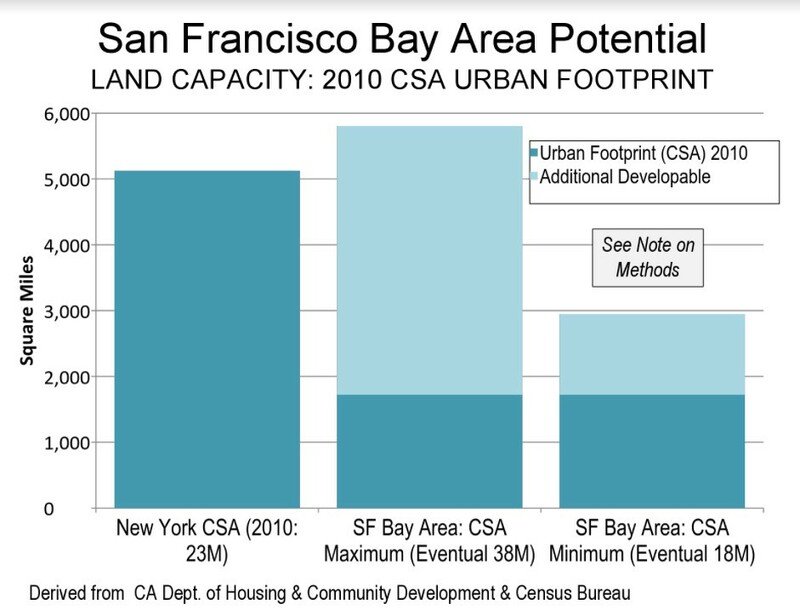 But the finalist cities got a mention in pretty much every publication of note. That’s a nice blast of earned media. However, now the potential challenges begin. Round one was reasonable cost. Now cities will be investing a lot more money and civic leadership time and attention on the bid. 19 sites will lose out. There may be some future PR wins to be head, but the cost/benefit becomes a factor to consider. Also, being in contention for Amazon probably complicates attempts to bid on other facilities. Apple is looking for a new location. I happen to think these smaller cities would be much better suited to an Apple tech support center than HQ2. But can they pursue both at the same time credibly? (If I were one of these smaller cities, I might actually tell Apple that I’d drop out of the HQ2 competition if Apple picked me). And at the end of the day this is mostly just PR for now. If I were a losing city, I would not be engaging in endless self-flagellation about it. The places weren’t on the 20 city list were long shots at best (just like some that did make it). The PR coup of making the first cut would have been nice, but not getting it isn’t the end of the world. The Wall Street Journal reports good news for Detroit, with a somewhat rare expansion of production in Detroit (specifically in Warren, suburban Macomb County). Fiat Chrysler will be moving some of its truck production to Warren from a plant in Saltillo, Mexico, creating 2,500 new jobs. The Detroit move is to be contrasted with the near monopoly that Southern states have enjoyed in attracting vehicle manufacturing by foreign suppliers. Just within the last few days, Toyota and Mazda have announced a major new manufacturing plant to be located in Huntsville, creating 4,000 jobs. For Toyota, this will be its second assembly plants in Alabama. Alabama has become a major auto manufacturing center, having previously attracted Mercedes, Honda and Hyundai assembly plant. The Toyota-Mazda venture involved a competition among 15 states, from Texas to North Carolina and Michigan.